The use of headphones and earpieces is at an all time high. Consumers listening at home or on the move, professionals working with the latest audio equipment all face one common danger: Noise-Induced Hearing Loss (NIHL). Regular exposure to reproduced sound for long periods of time can cause severe and irreversible hearing damage. 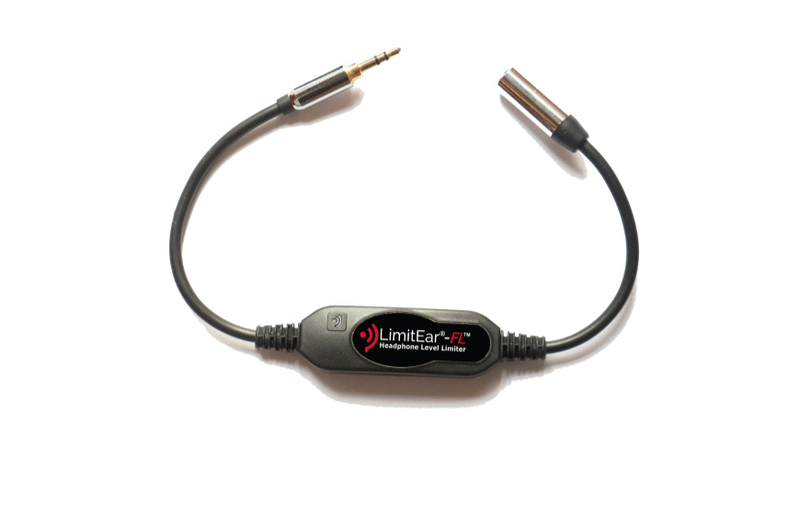 LimitEar Ltd is a UK-based company specialising in technologies that have been specifically designed to help protect all headphone and earpiece users from NIHL. You owe it to yourself and to those around you to embrace safe listening practice and in addition to comply with the latest health and safety legislation. 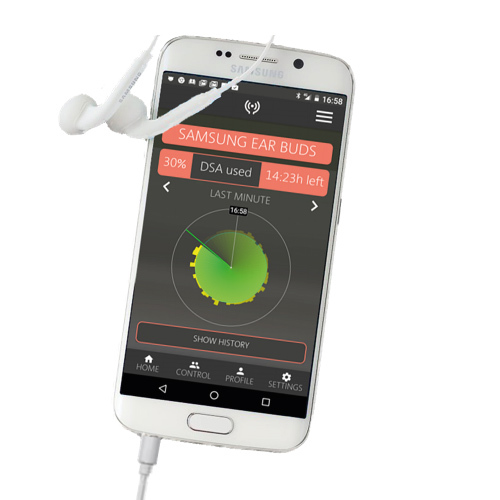 LimitEar has technologies to suit both individual users with their own headphones (or earpieces) and also those that share equipment. "Rarely in nearly twenty years has one piece of kit had such a positive impact on my daily working life. All I can say is thank you Adaptear®"
"I found HDM®Pro to be superbly constructed and very easy to understand. I would recommend HDM®Pro for all wearers of cans." 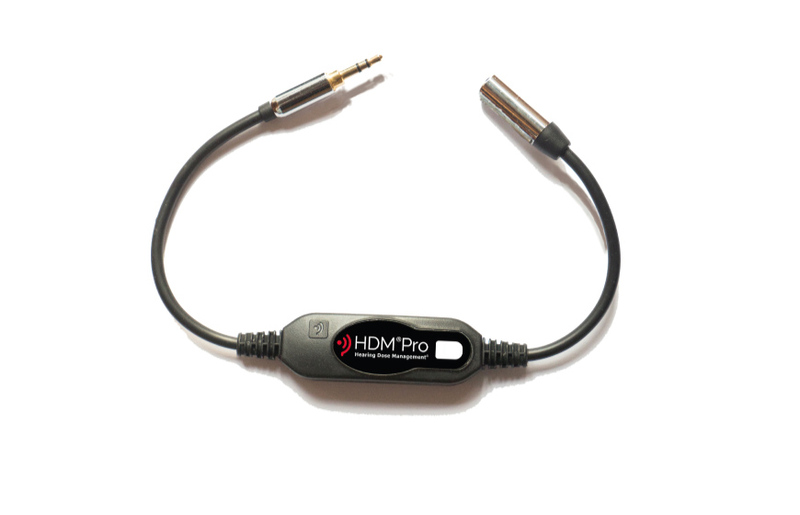 "Using HDM®Pro my ears were less tired and I was hearing better low end and top on my speakers when returning to live mix." "A great device with no compromise to the quality of the sound." "As an independant music producer and mix engineer I found the HDM®Pro enhanced headphones an excellent experience. " "I really like the set up and not having to wear big cans is great. The earpieces work well for me and they have even been great on the speedway with all the bike noise"
"One word sums it up really... Amazing!!!" 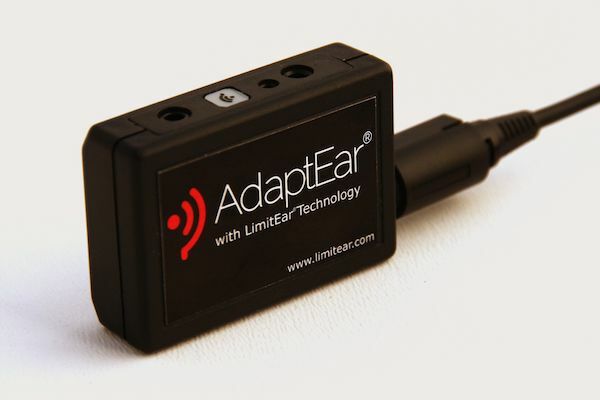 "Not only is AdaptEar® protecting my hearing but it enables me to monitor other audio sources as well!" "I am a cameraman who mostly works at live music events and have been using one of the AdaptEar® units (along with moulded ear piece) for the last 2 years on every job and can honestly say that I can't do without it." "I used it for four days at "T In The Park" this year, and it worked well directly in front of the stage (the pit) and out in the crowd. I was able to hear all that was going on through the ear piece and at low volume which was great." "AdaptEar® has entirely changed my working life, as it eliminates many of the potential health risks associated with wearing a headset all day"
"I really like the fact that my AdaptEar® is protecting my hearing and also enables me to monitor other audio sources with just one ear piece"